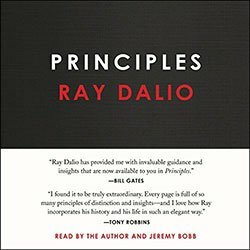 Ray Dalio manages one of the biggest hedge funds in the world and has provided consistent positive results for his clients and himself year after year. Ray has done this by carefully observing the important patterns in life and business and honing his handling of these events to get world class results. Principles is his distillation these valuable life lessons. 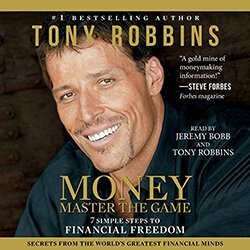 Tony Robbins leveraged his considerable influence to interview the world’s top performers in finance. Tony asks them incisive questions to get clear about how to be successful with money today. 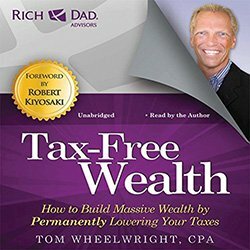 He summarises the advice in clear actionable steps and makes sure that everyone can benefit, right from people in debt through to millionaires. The book includes specific portfolio allocations designed for top performance and stability. 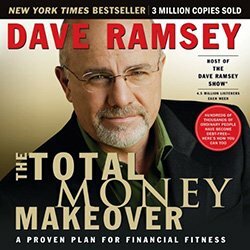 Dave Ramsay provides a straightforward step by step plan to get out of debt and financially prosperous. Dave uses relatable real life examples, providing great motivation to take action and get the results you want. 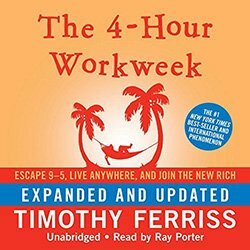 Tim Ferriss illustrates how the modern world provides us with unprecedented opportunity. He shows how you to completely reorganise your life to have more time and less stress by leveraging the internet, the gig economy, location independence and other emerging trends. 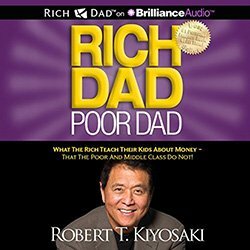 Robert Kiyosaki teaches you key concepts about finance that you wish you learnt at school! He illustrates how many people spend beyond their means without realising it. He also draws your attention to the concept of owning businesses rather that working for one! Warren Buffet is widely recognised as one of the best investors of all time. 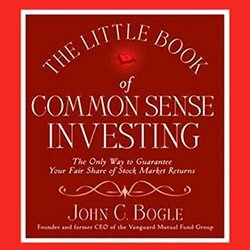 This book provides a detailed analysis of his strategies, based on understanding the business, value buying then improving the performance of the company and stock. 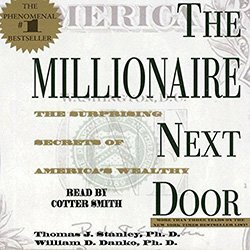 Find out who the rich in America are, what they do, how they got rich and how they invest their money. Acquire the knowledge and mind-set required to become wealthy. 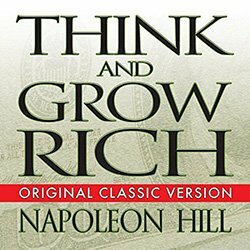 Napoleon Hill interviewed over 500 of America’s most successful people over the course of 20 years and distilled their experience into a practical and inspiring road map for achieving your goals. 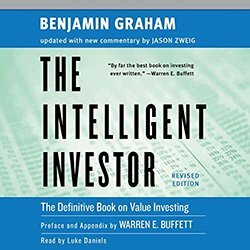 Benjamin Graham teaches long term investing techniques designed to provide solid and stable returns. This edition has been updated by Jason Zweig, a respected financial journalist, to take into account the characteristics of modern financial markets. 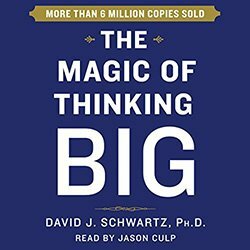 David Schwartz provides clear advice to improve the way you think, work better, manage people, earn more, achieve your goals and live a better life. 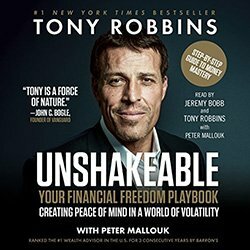 Tony Robbins teams up with top financial advisor Peter Mallouk to create a financial freedom playbook including: An action plan for financial freedom, top investment strategies, improved retirement conditions and how to maximise upside whilst minimising risk. 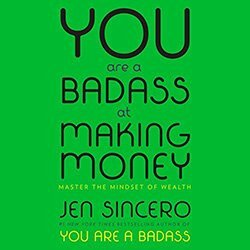 Jen Sincero provides an irreverent and entertaining pep-talk to help you sweep away the mental block that have stopped you from making the big money you deserve! 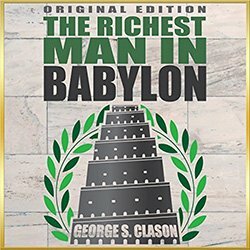 The classic Richest Man in Babylon gives financial advice through a collection of short stories about thrift, financial planning and personal wealth, set in ancient Babylon. 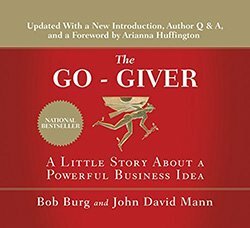 The Go-Giver tells the story of a man who realises that to have exceptional success you need to behave in an exceptional way. He meets a series of inspiring characters whose unifying characteristic is that they are focussed much more on giving that getting! 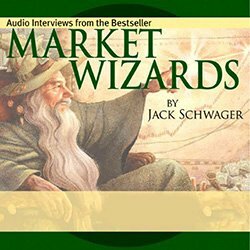 Jack D. Schwager interviews top traders including Bruce Kovner, Richard Dennis and Paul Tudor Jones to establish the key knowledge that sets them apart from average investors. Includes insider stories from the world of finance and trading. John Bogle, the founder of Vanguard, explains why index investing is the smart choice: It includes the benefits of diversification and, combined with the long term approach, takes a lot of the stress out of investing. 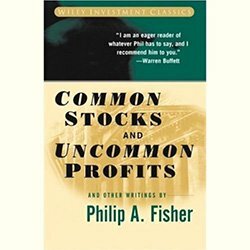 Philip Fisher is one of the most influential investors of all time. 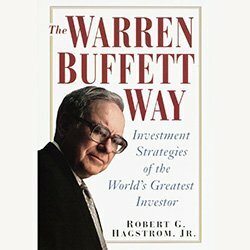 Warren Buffet endorses this book as an invaluable tool to understand companies and make smart investments. Tom Wheelwright gives you the insights into tax than enable you to grow your business income and legally reduce the tax you pay. 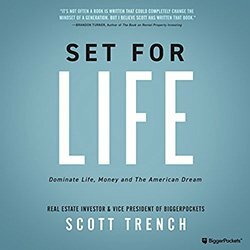 Scott Trench provides you with a plan to escape from trading time for money. He teaches you how to save money while still enjoying life and how to acquire assets that will provide you the income so you can live on your own terms. 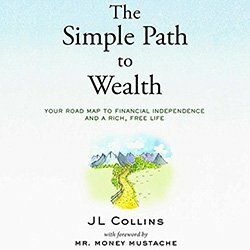 JL Collins provides a series of financial life lessons including: The importance of having f-you money, understanding why the stock market always goes up and what real financial independence look like. 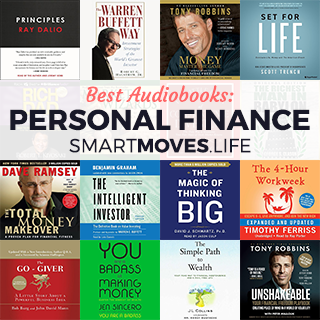 Enjoy the audiobooks and good luck with your personal finances!